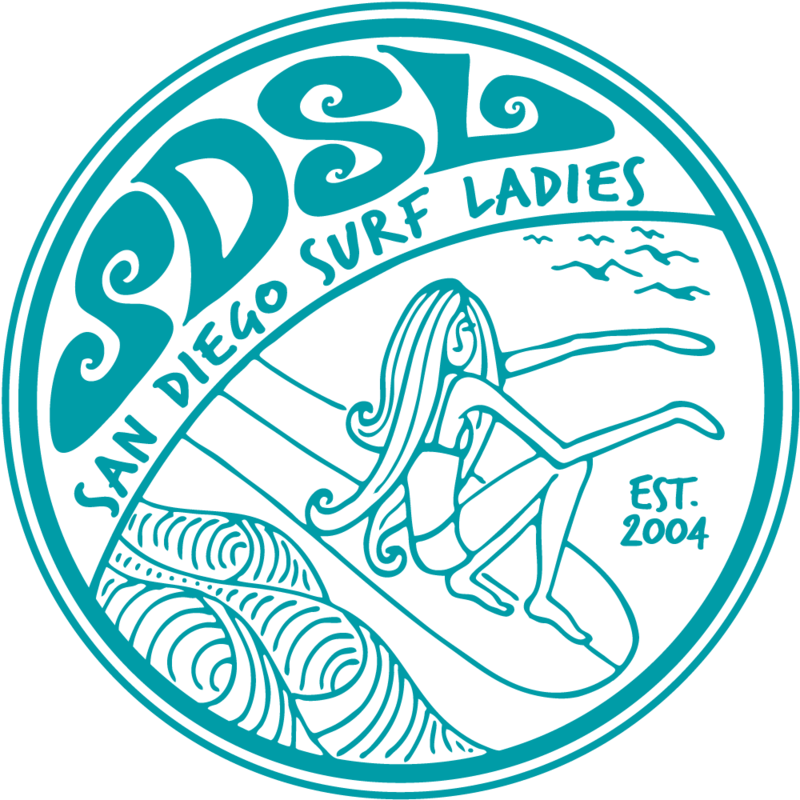 We are teaming up with our non-profit partner San Diego Coastkeeper for a very special, one of a kind ASBS beach cleanup AND surf sesh in La Jolla! 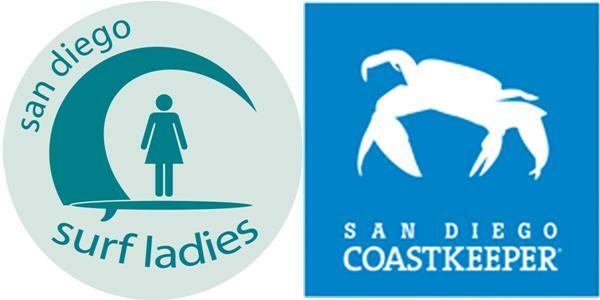 La Jolla is an Area of Special Biological Significance and public education and outreach about the importance of keeping La Jolla a coastline gem is integral to continued environmental stewardship of San Diegans. Sharing information and connecting the community with their environment is the first step in creating a strong foundation for environmental stewardship, and the goal of hosting this ASBS beach cleanup. 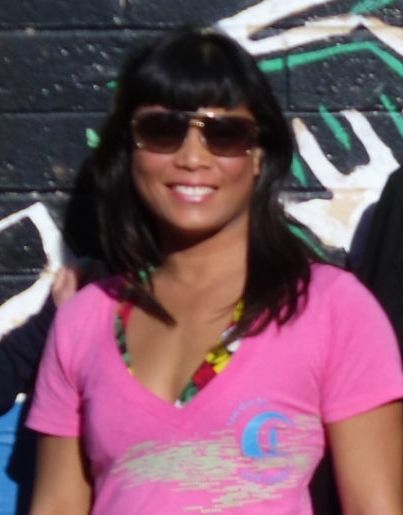 For the early birds we'll meet for a surf at 7:00 am then join the clea up at 9:00. For those that prefer to sleep in on Saturday, you can join for a post clean up surf session at 11:00. Meet near the bathrooms. We will have supplies on hand, but volunteers should bring their own reusable gloves, reusable bag/bucket and/or reusable water bottle. Let’s not create waste in order to remove it. Please wear comfortable clothes, closed-toed shoes and sunscreen. All volunteers (individuals as well as groups) are welcome to participate and must sign this liability waiver. Volunteers under the age of 18 must have a parent or guardian present at the beginning of the cleanup to sign a liability waiver before the minor can participate. WHO: Open to the public - Please share with your friends and family. From I-5 North: Take La Jolla Parkway exit. Turns into Torrey Pines Road. Take a right on La Jolla Shores Drive. Take left on Avenida De La Playa. Take right on Camino Del Oro. Park in the parking lot by the beach. From I-5 South: Take La Jolla Village Drive exit. Turn right onto La Jolla Village Drive. Turn left on Torrey Pines Road. Take a right on La Jolla Shores Drive. Take a left on Avenida De La Playa. Take right on Camino Del Oro. Park in the parking lot by the beach. RSVP: Encouraged so we know to look for you.